The practice of collecting natural historical material has changed immensely since Stavanger Museum was established in 1877. 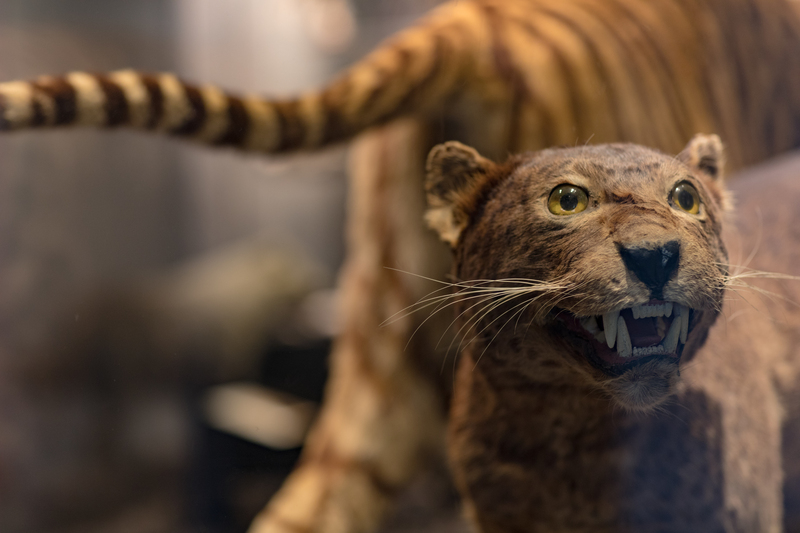 The exhibition tells about how the museum went from a more or less random practice of collecting exotic animals from everywhere in the world, to turning the focus homewards, mapping and tracking species in Norway in general and in Rogaland in particular. The exhibition is divided in to three epochs, which shows the evolution of the museum's collections and Natural Historical research. During the museum’s early history, its collecting practice was characterised by, among other things, receiving gifts of exotic animals and objects from seamen and missionaries. The main goal of exhibitions was to show strange and foreign animals from the wider world. The focus changed from randomly collecting specimens from the whole world to systematically collecting from Northern regions and Europe. In particular, the ornithological work of ringing (banding) birds and collecting bird skins was emphasised. In 1987 Stavanger Museum became responsible for running the Norwegian Bird Ringing Centre for all of Norway. 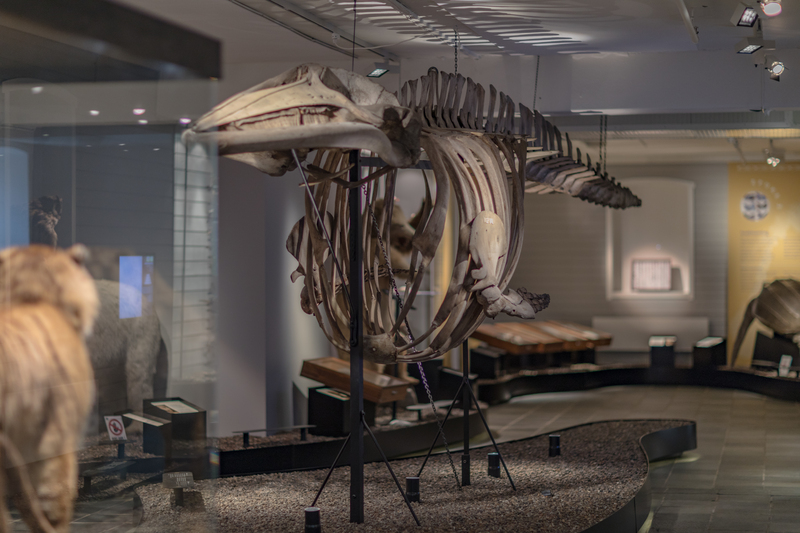 In addition, the museum’s works has increasingly turned towards research projects and collecting Rogaland’s fauna.Minke Whale from the Gandsfjord 1884. Leopard from Java. Minke Whale from the Gandsfjord 1884.